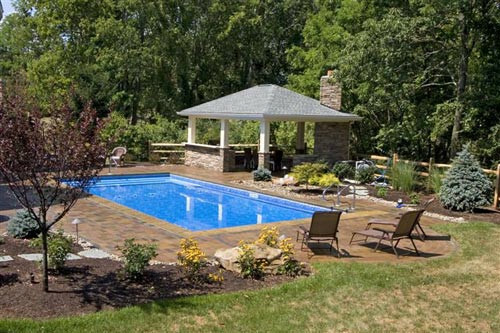 Despite it being winter, it isn’t too early to start thinking home renovations you want to do in the spring. 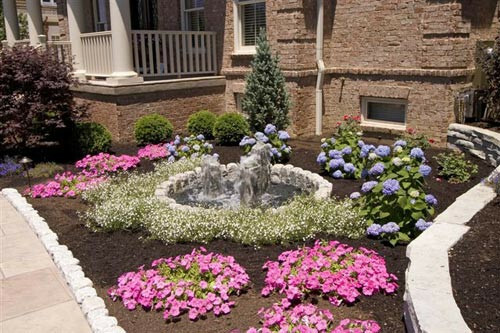 Planning out how you’d like to improve your yard during the cold season will help you have a plan of action for the spring, letting you get your project done quicker and allowing you to enjoy the benefits of your improvements sooner rather than later. 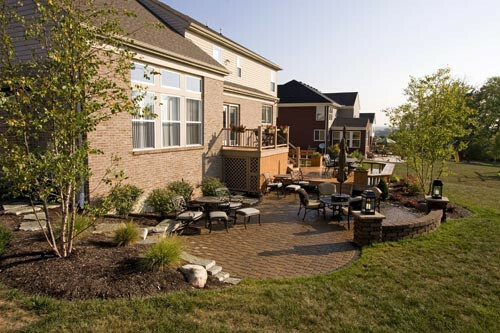 A number of homeowners have opted to install outdoor kitchens in their backyards in recent years. 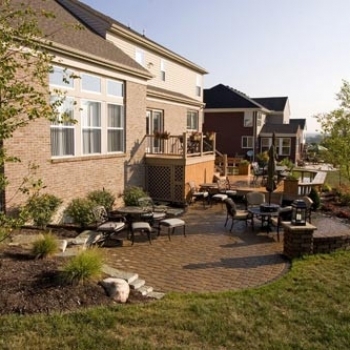 These outdoor spaces provide a dedicated and purpose-built space for entertaining, giving you cooking and preparation space as well as room to entertain your guests. 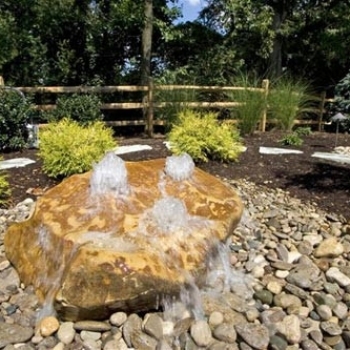 These special features are also highly coveted by prospective homebuyers and can increase your home’s overall value dramatically. 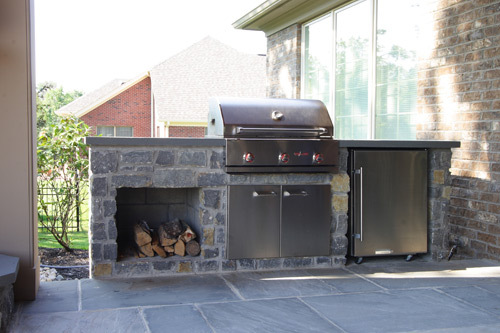 As Inman points out in a recent blog, adding an outdoor kitchen is one of the most valuable additions you can make at your home. 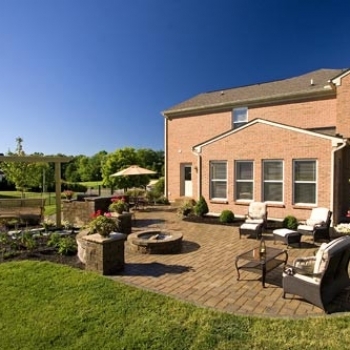 Not only will this increase your outdoor enjoyment, but an outdoor kitchen offers one of the highest returns on investment of any outdoor addition – as much as 200 percent of your investment cost. 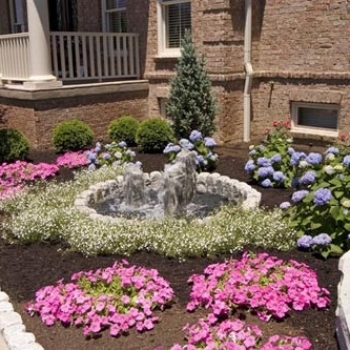 That can add significant value to your property not only in terms of your enjoyment, but your home’s price if you put it on the market. 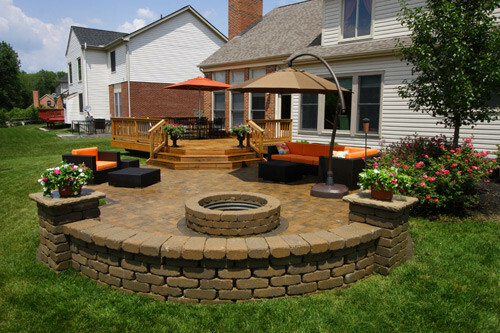 Even if you aren’t looking to undertake a large project to increase the value of your home, doing something small such as adding to your landscaping or a fire pit can be a small but valuable change to make. 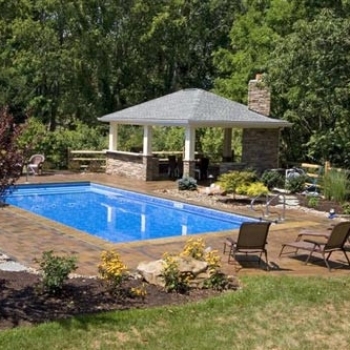 These projects don’t require the extensive work that an outdoor kitchen often calls for, which can make it a more appealing option for clients on a budget. 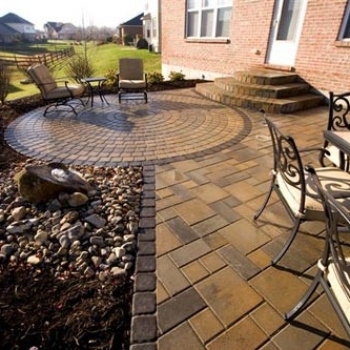 Just as with a major renovation or improvement, taking the winter to plan your project ahead means you’re set to go once the spring thaw arrives. 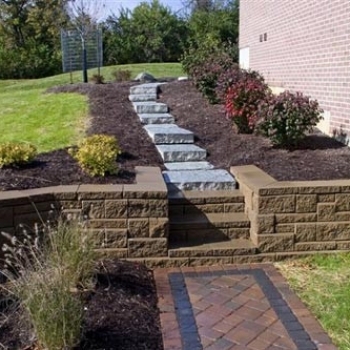 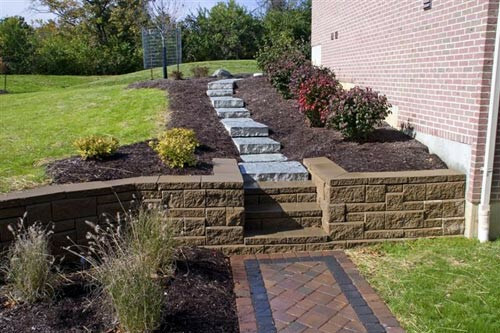 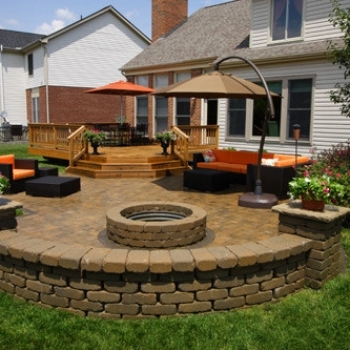 Start your planning by speaking to the experts at No Limits Landscaping. 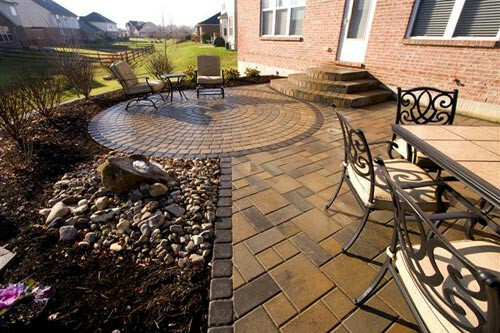 Our team of professional landscapers and outdoor construction experts can work with you to create a great landscaping plan or design a full outdoor kitchen and patio space to make the most of your backyard. 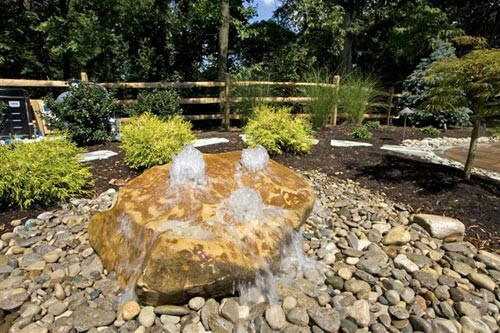 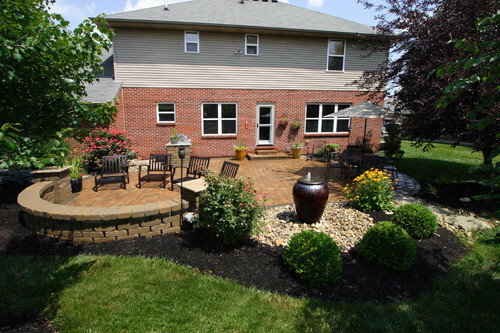 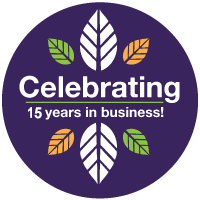 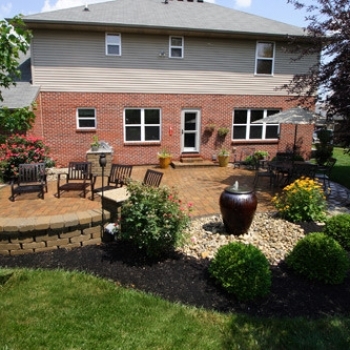 Learn more about our full range of outdoor living services by giving us a call today at 513-205-4960!